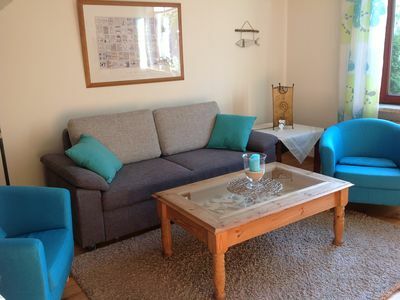 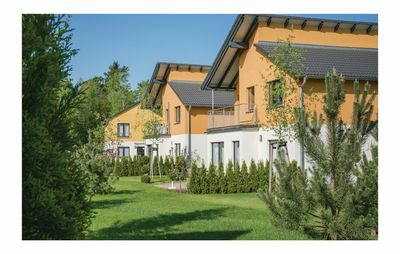 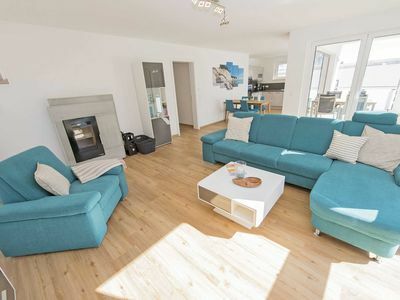 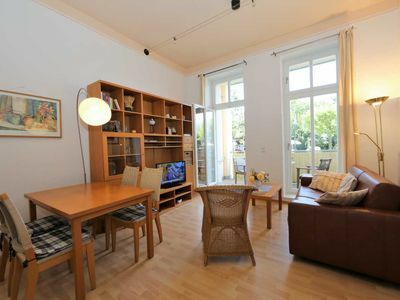 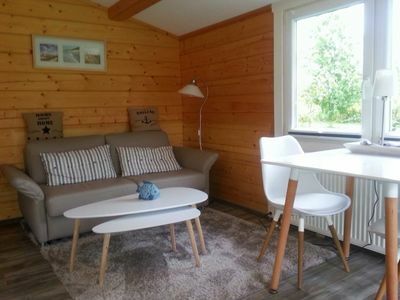 Comfort apartment for 2 people with air conditioning, underfloor heating, box springback. 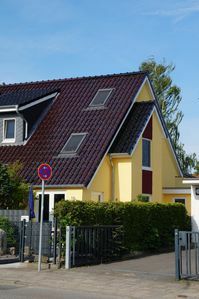 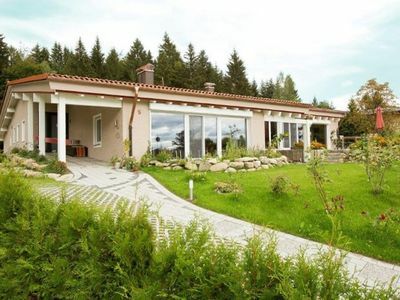 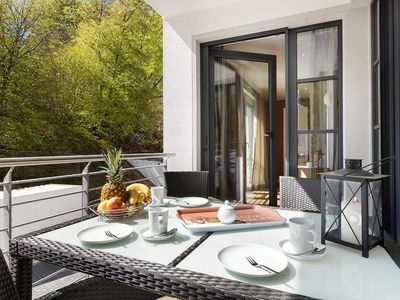 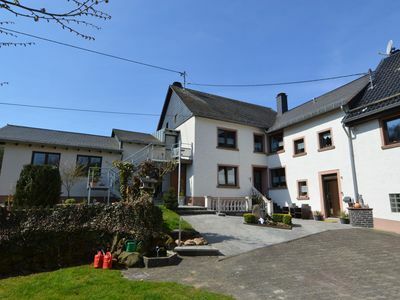 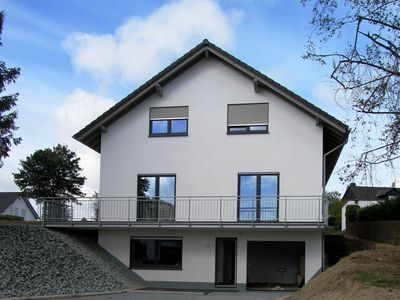 Central location 50m to the Moselle, 50m to the vineyards, circa 800m to shopping facilities food (EDEKA, ALDI). 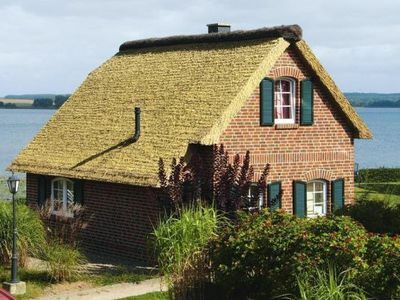 Gassätten about 150m guild barn, Mosselschlössschen etc. 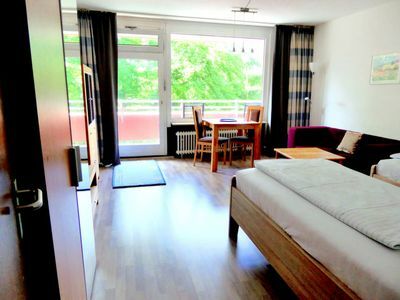 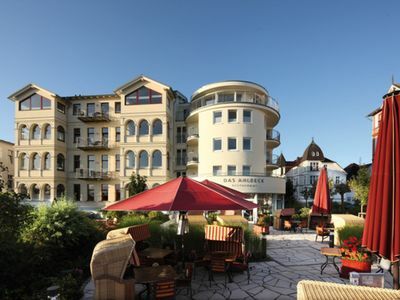 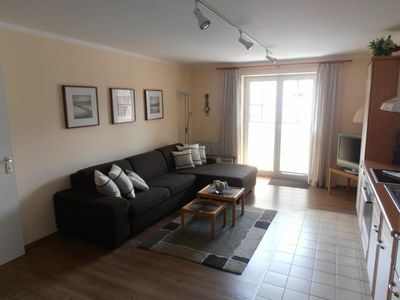 The apartment can also be rented together with the apartment Ginsterberg. 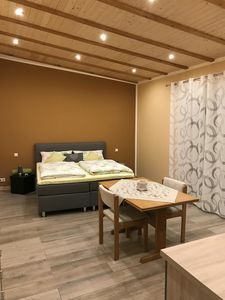 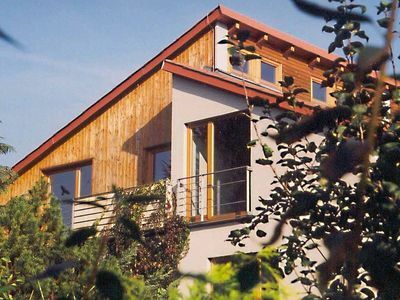 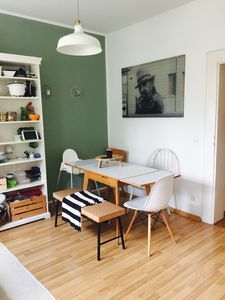 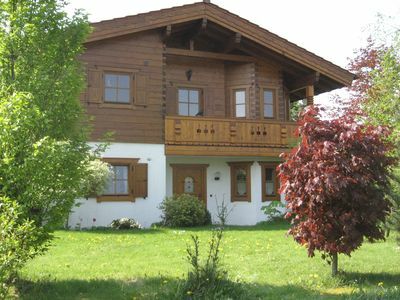 Arrive - holidays - refueling in "House on Forest Park"
Cozy city flat near Oktoberfest! 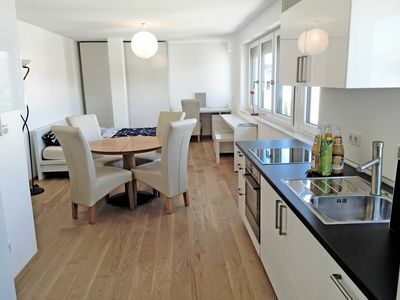 House Kap Arkona Penthouse "beach robbers" - House Kap Arkona F 644 Penthouse "beach robbers"